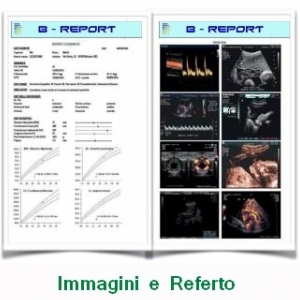 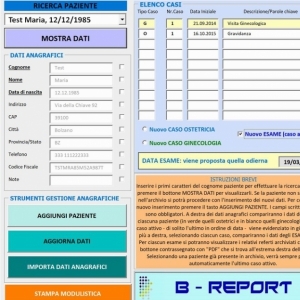 B-REPORT is a software specifically designed for obstetrical and gynecological documentation and assessment in accordance with the SIEOG guidelines. 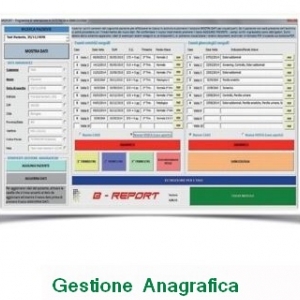 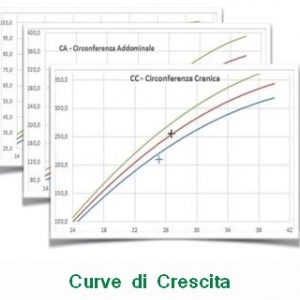 Thanks to decades of expertise not only in programming but also in everyday work and in direct cooperation with gynecologists, the software was conceived and concretized. 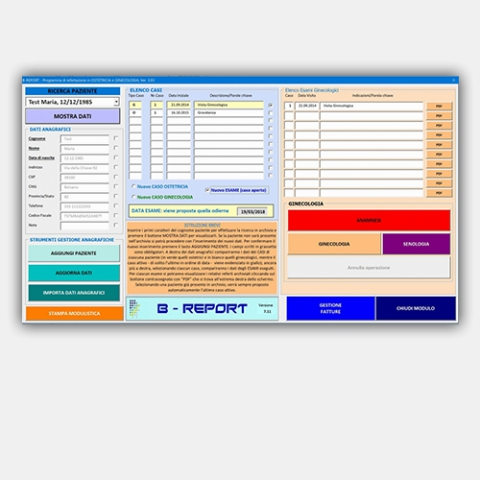 B-REPORT is simple, intuitive and practical: it's a professional product that works with most PCs at no extra cost and program. 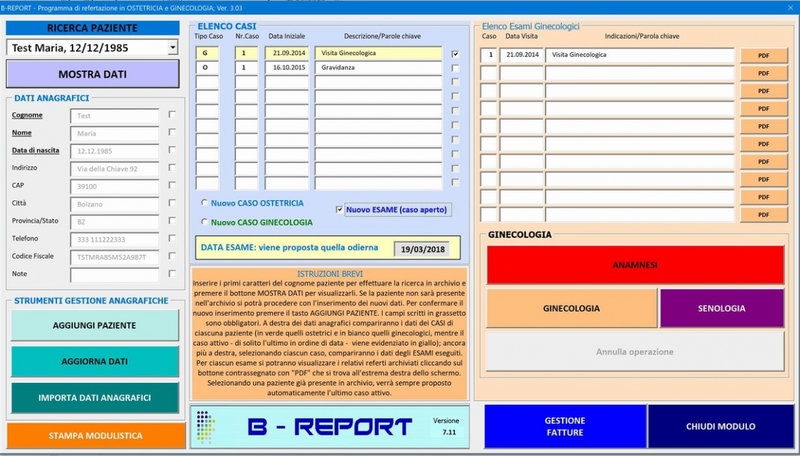 B-REPORT is fully portable (including archive) on a USB flash drive, so it can be used in different locations without additional installation.